“We will always have Paris”, said Rick to Lisa in the classic film Casablanca in 1942 and the truth is that today we still say this sentence when it comes to thinking about the French capital and all its charming scenarios that one day were film settings. To coincide with the annual French Film Festival, Expedia launches #FilmTripping, a video that invites travellers to explore Paris through the magic of cinema; where coincidence, fiction and reality all coincide. Behind this project we find Paris based filmmaker Paco Zamora, who made sure to include lots of doses of spontaneity inviting film lovers and travellers to discover the City of Light through seven movie sets, showing the locations from the perspective of a girl visiting Paris for the first time. Probably the most photographed bookshop in the world, Shakespeare & Company is a real institution in the heart of Paris. Just opposite Notre Dame (37 Rue Bûcherie) it brings in hundreds of tourists at any time of the year. This independent book store opened its doors in 1951, after the original closed during the Second World War. 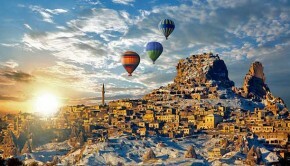 It has also been the setting for a great number of films such as Before Sunset (2004). 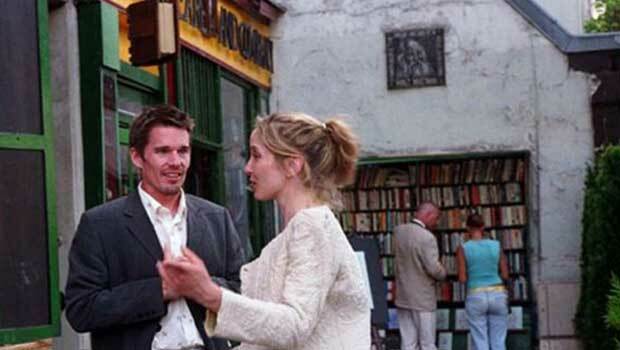 In this film, two old lovers, Celine and Jesse, who is doing a reading at the noted bookstore, Shakespeare and Company, meet again nine years after their first encounter. 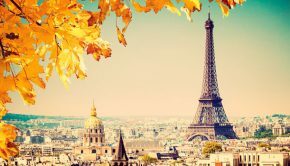 Paris is a river town; The banks of La Seine have been listed as a UNESCO World Heritage Site and tourists are often confused about the terms “right bank” and “left bank”. 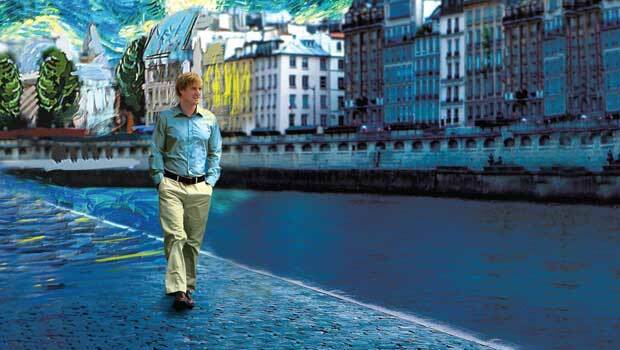 There are many films that have been filmed here and a great example is Midnight in Paris (2011) (it wasn’t the first time Woody Allen filmed in the French capital). One of the best scenes in the film takes place at Quai des Orfèvres, where Gil and Adriana see Zelda Fitzgerald contemplating suicide. 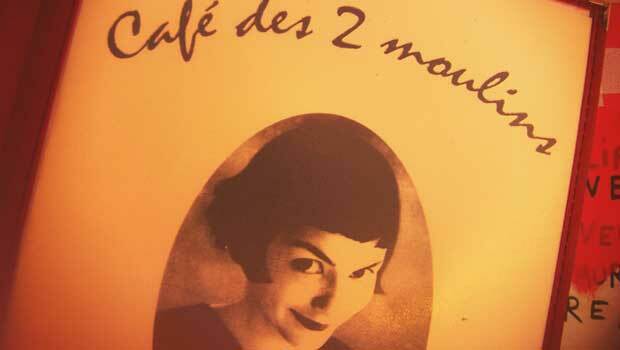 In 2001, film director Jean Pierre Jeunet encouraged us to fall in love with an area based in northeast Paris thanks to the sweet Amelie, who used to come to throw stones in the water. 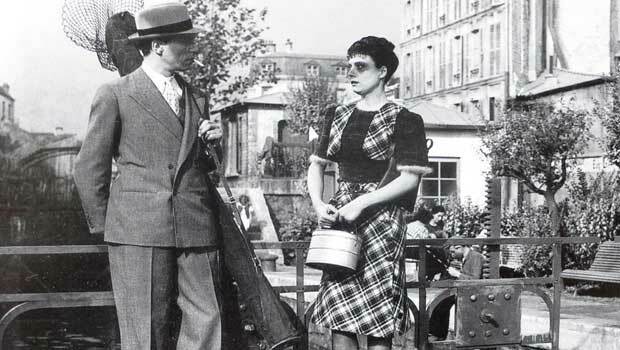 But there is a classic film that was also filmed along these banks: Hôtel du Nord (1938). This French drama captures the harmony of the French people in pre-war Paris. Today visitors can find this hotel that is extremely linked with the canal’s history. The Canal Saint-Martin (4.5 km long) is one of the most bohemian quarters in the French capital and it is always chosen by young people when it comes to choosing chic bars and appetizing bistros. Matt Damon surprised us in 2002 with his performance around the city of Paris. 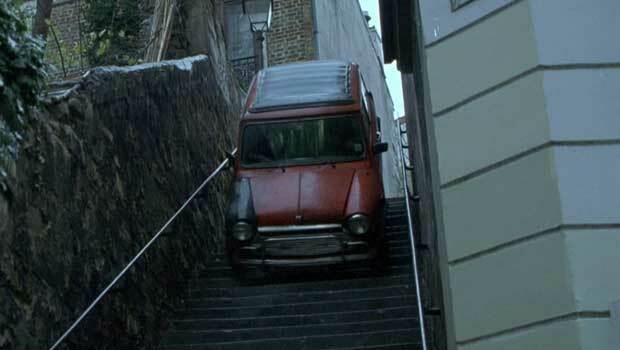 One of the most exciting scenes of The Bourne Identity was filmed in the beautiful Belleville (Northeast Paris), where Bourne shakes off the cop cars with a reckless turn right from rue du Transvaal into the scarily narrow Passage Plantin. This is what Bourne said before careering down the steep steps at the end of the passage to rue des Couronnes: “We got a bump coming up.” For those visiting this area, remember Belleville is the most multi-ethnic neighbourhood in the city. It’s difficult to think of a specific number of movies that have been filmed in Montmartre. But if there is a title that actually makes us travel to this lovely area in the north of Paris that is Le Fabuleux Destin d’ Amelie Poulain (2001). One of the real film settings is Café Des Deux Moulins (15, rue Lepic), which attracts hundreds of tourists and locals (they love to pop in for football matches!). This film, a proper brightly-coloured fantasy, shows many other cinematic spots such as the grocery store based at the Marché de la Butte or Amelie’ s apartment, just around the corner at 56 rue des Trois Freres. Not too far from these narrow streets we find Place de Clichy, another stop for films lovers and where Moulin Rouge! was filmed in 2001. The movie tells the love story between an English writer who falls in love with the terminally- ill star of the cabaret. The old Cinémathèque Française in Paris was the location chosen for the meeting of the three protagonists in Bertolucci´s film The Dreamers (2003) that tells the story of an American student and two glamorous Parisians who bewitch him. 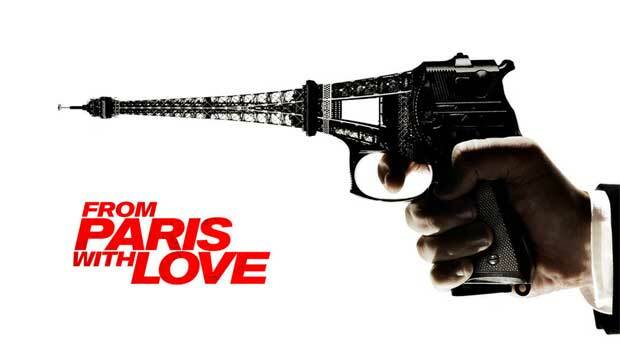 But this is not the only movie that has been shot at the Trocadéro. Here, one of Paris Je T’aime’s segments (2006) takes place: a lovely short telling the story of two mimes that fall in love. 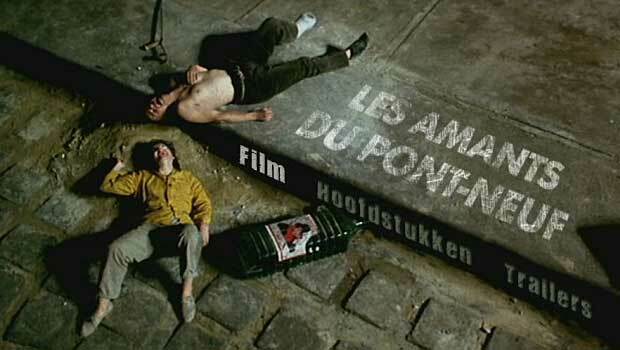 This two-hour film consists of eighteen short-films set in different arrondissements. 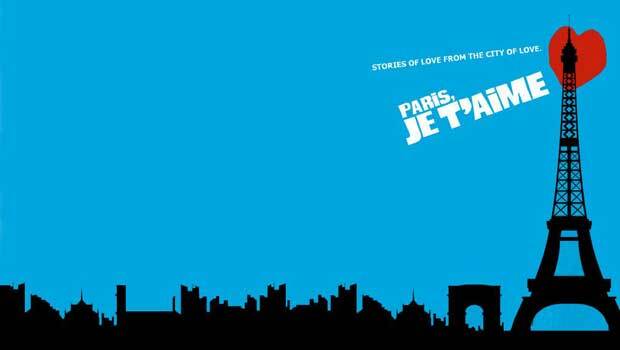 Paris Je T’aime explores stories about love, religion, immigration and homosexuality. In essence: Paris. Now, try spotting all of them in the video directed by Paco Zamora or use this amazing interactive map to find out even more locations. Marta Lopez Marta López is a Spanish journalist based in North West London. After living in Paris she decided to move to the British capital where she fell in love with the multicultural nature of the city. 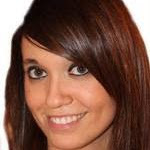 She currently works in online marketing and she contributes to different magazines in Spain and the UK. 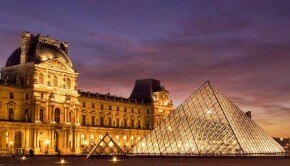 In her spare time she writes her first novel based in the City of Light.